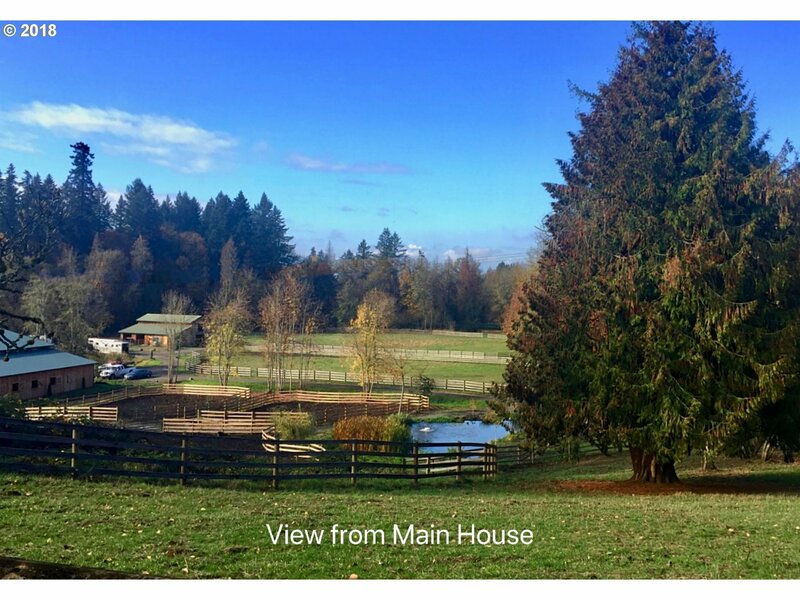 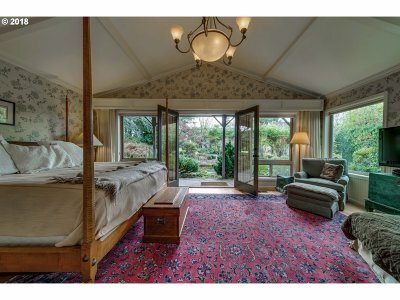 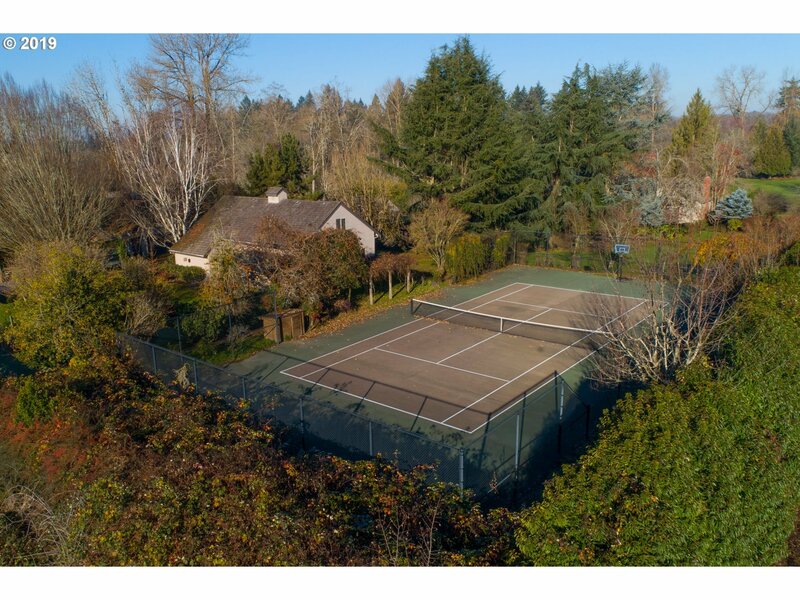 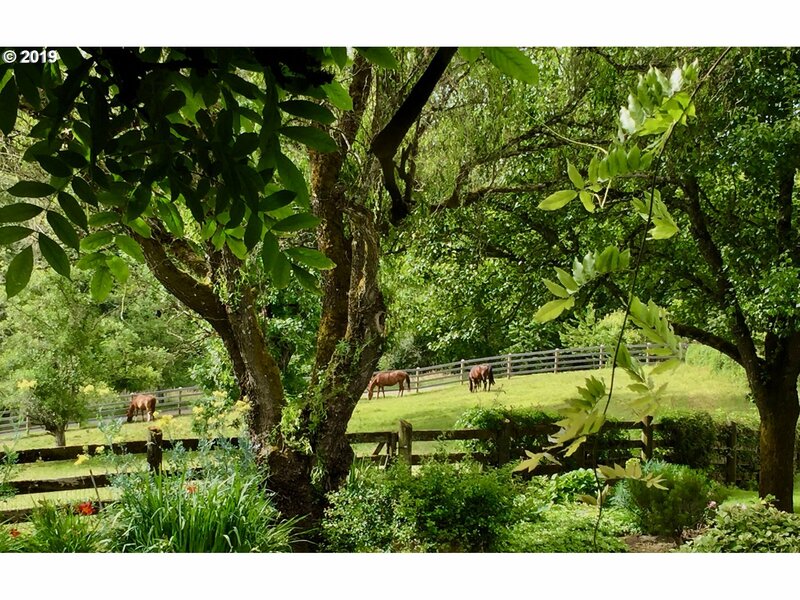 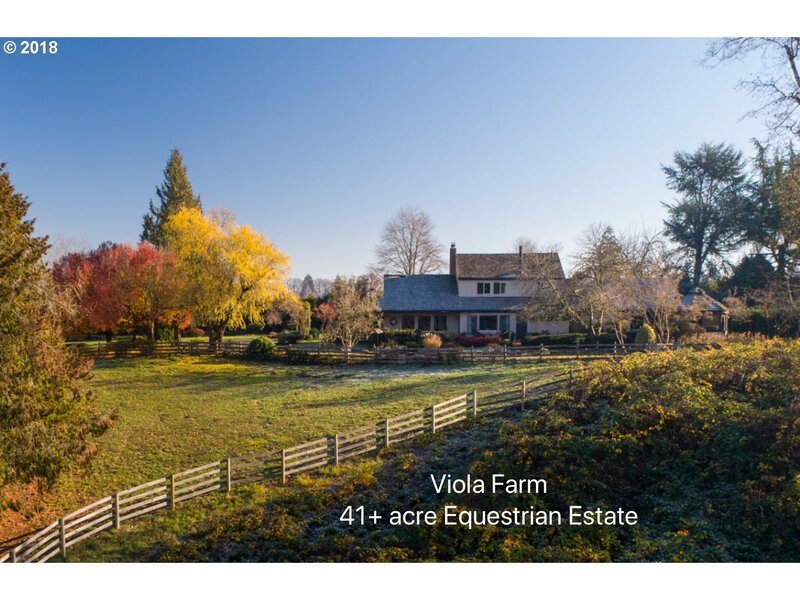 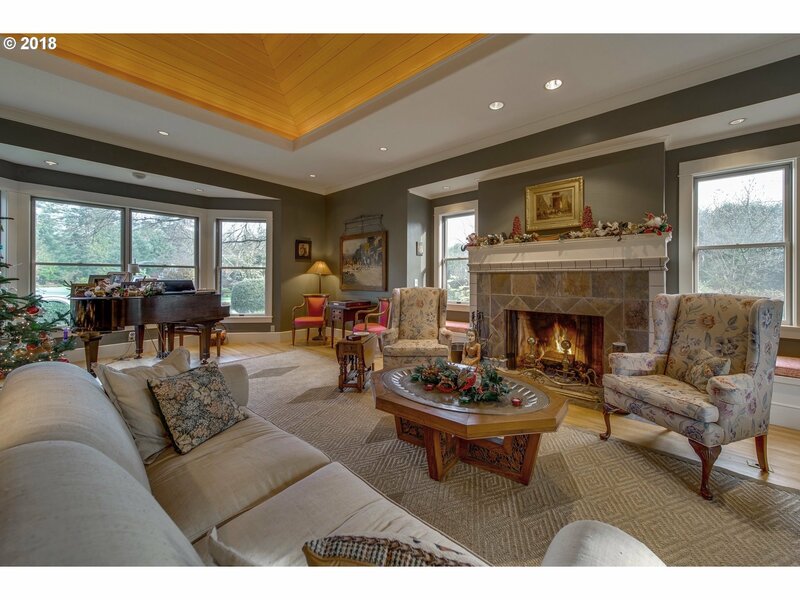 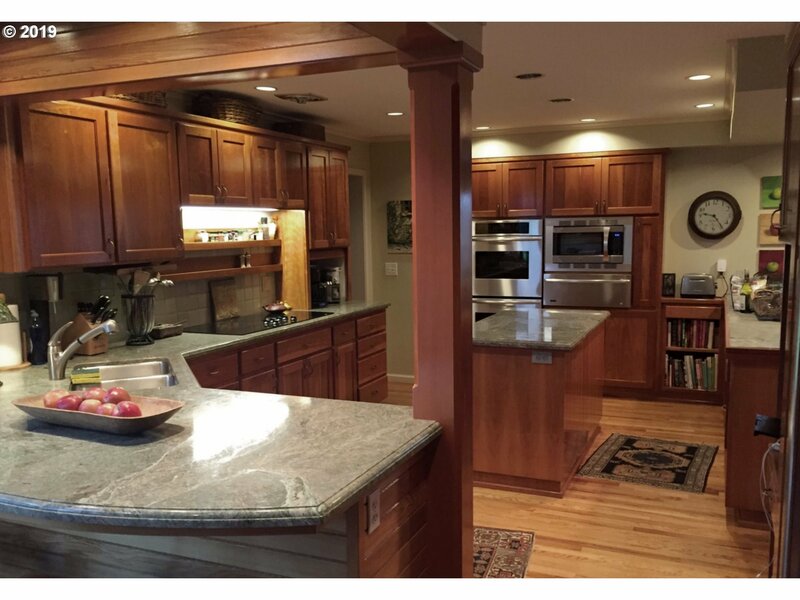 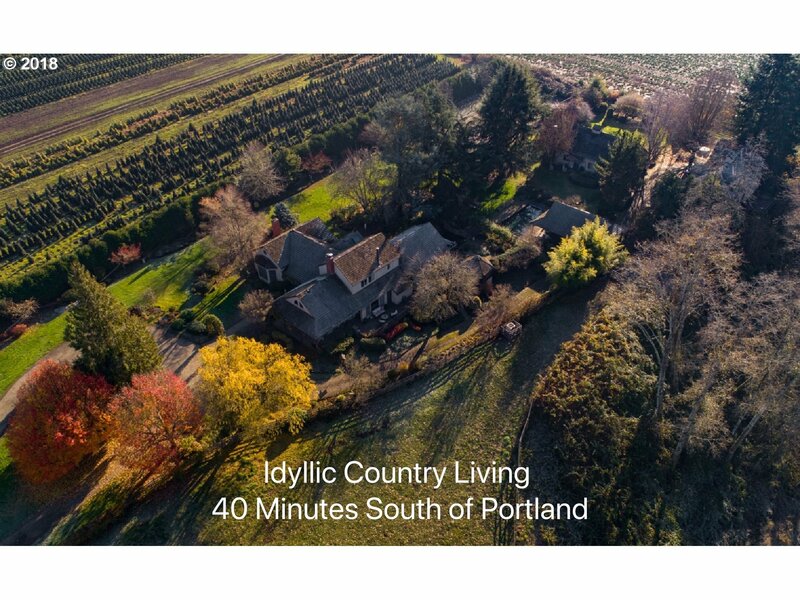 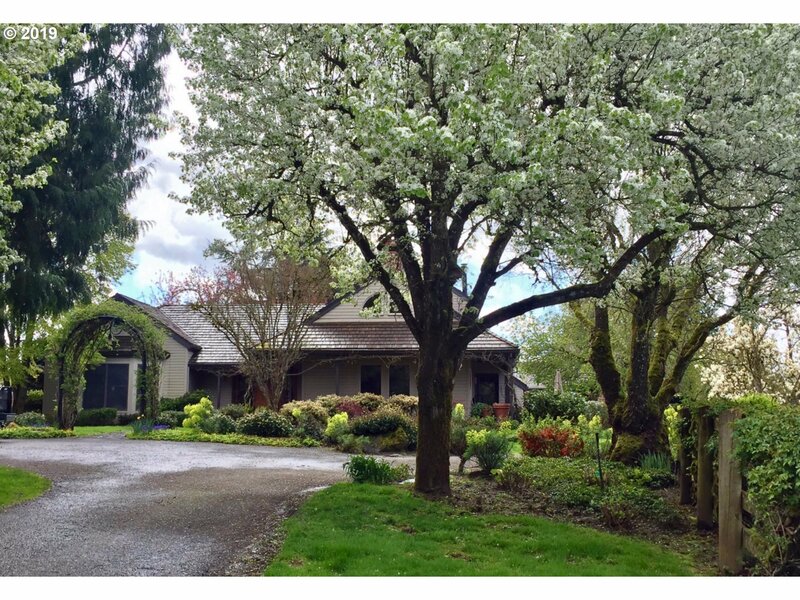 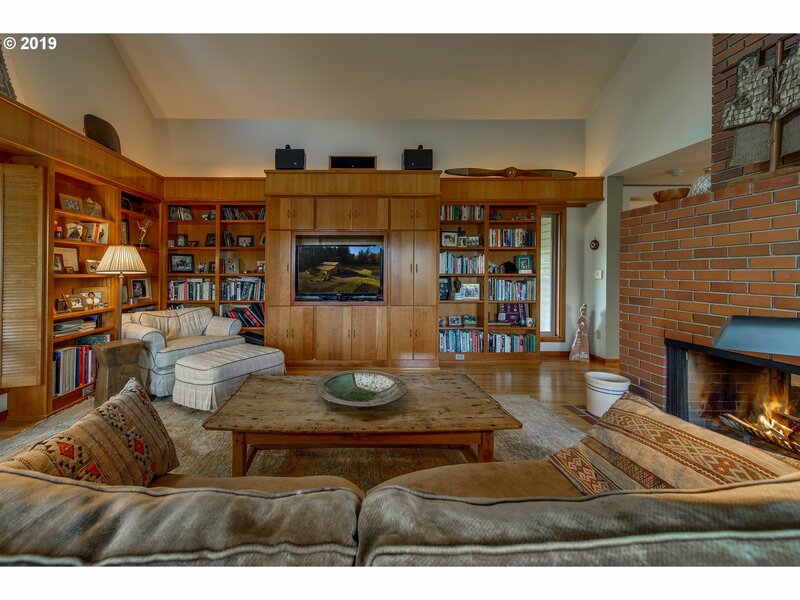 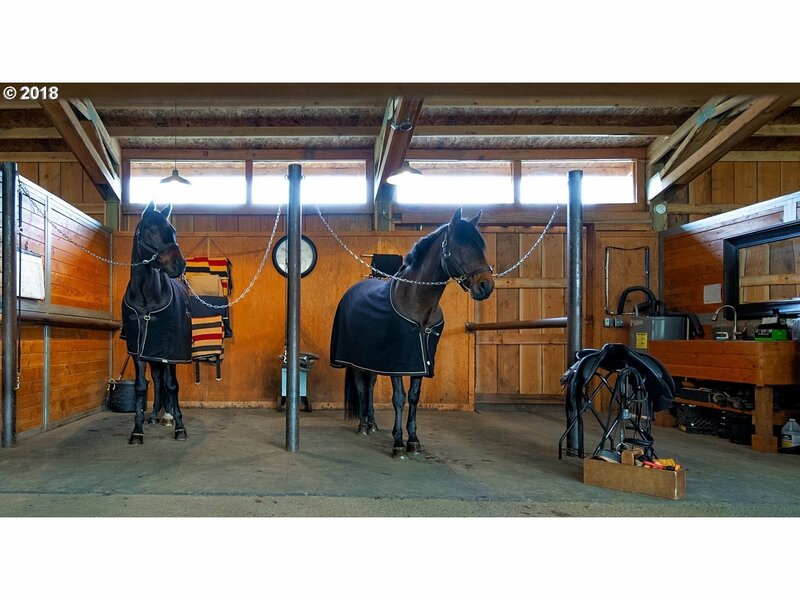 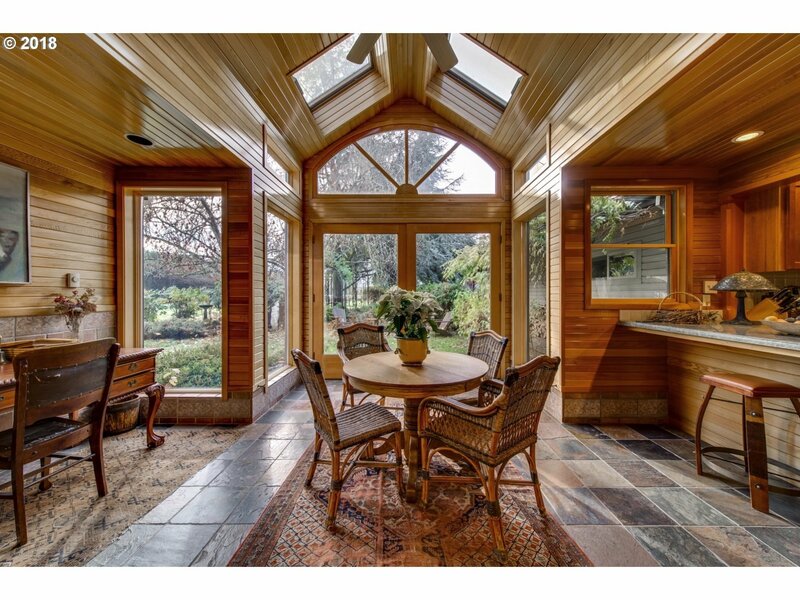 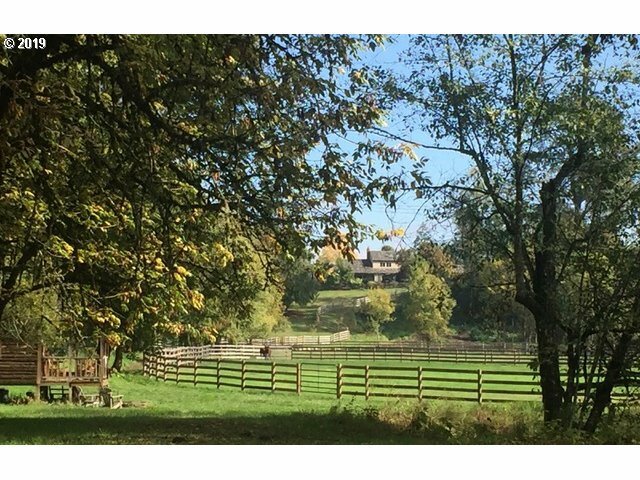 Viola Farm is a professional 41-acre Equestrian Estate, 23 miles S of Portland. 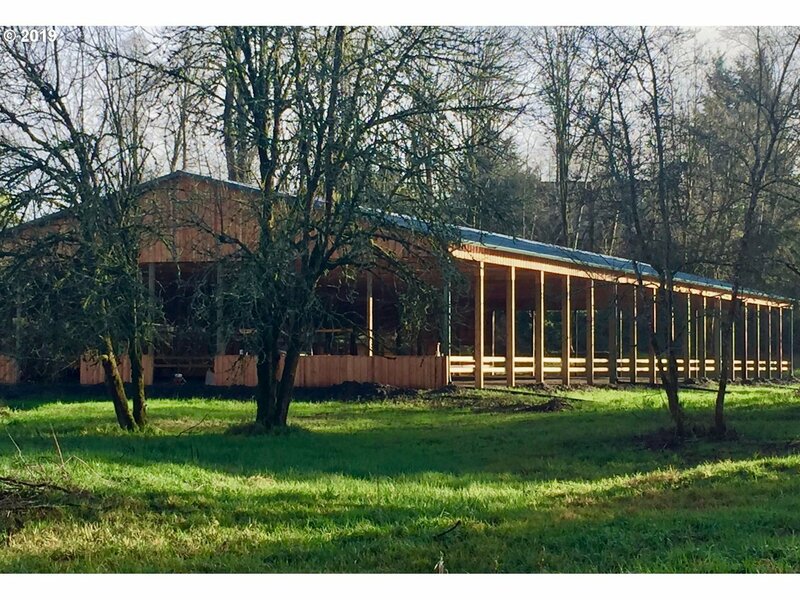 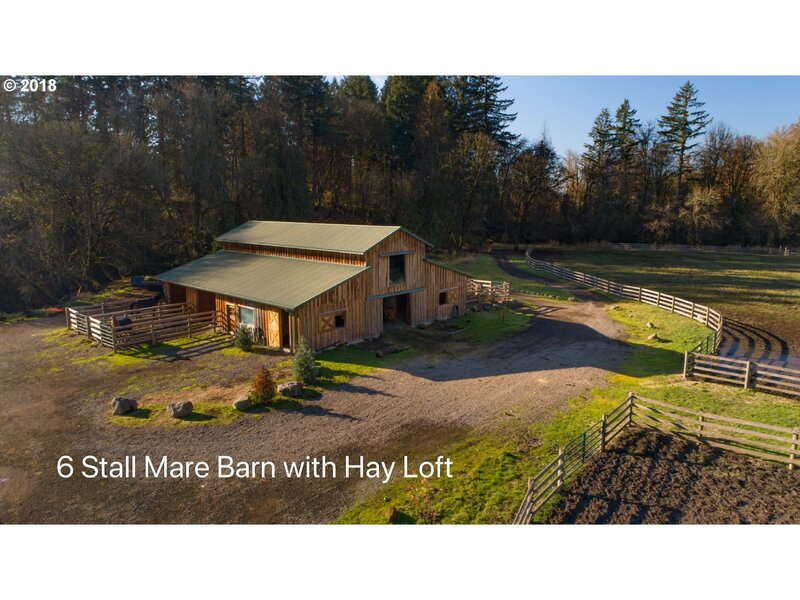 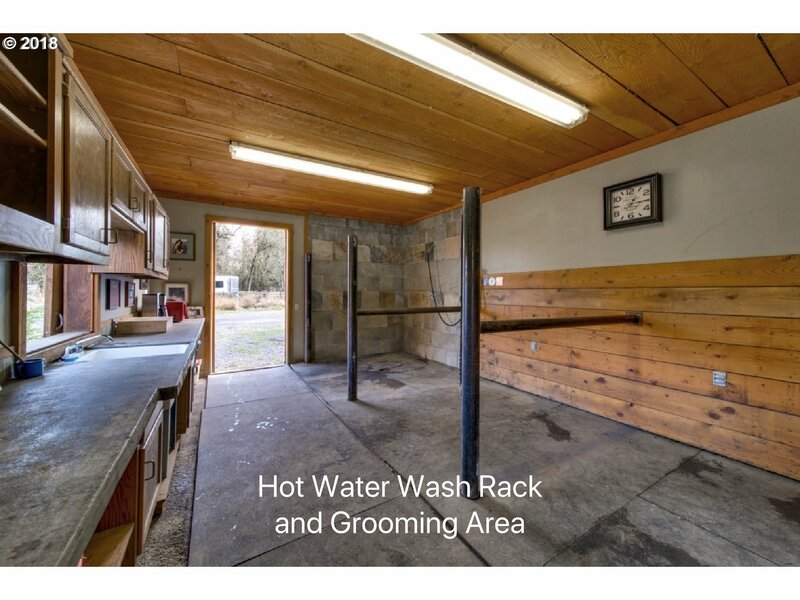 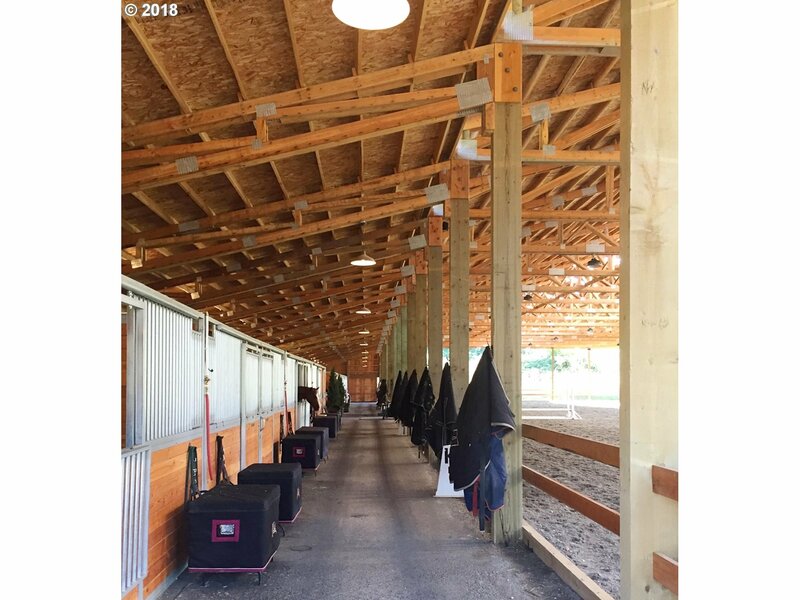 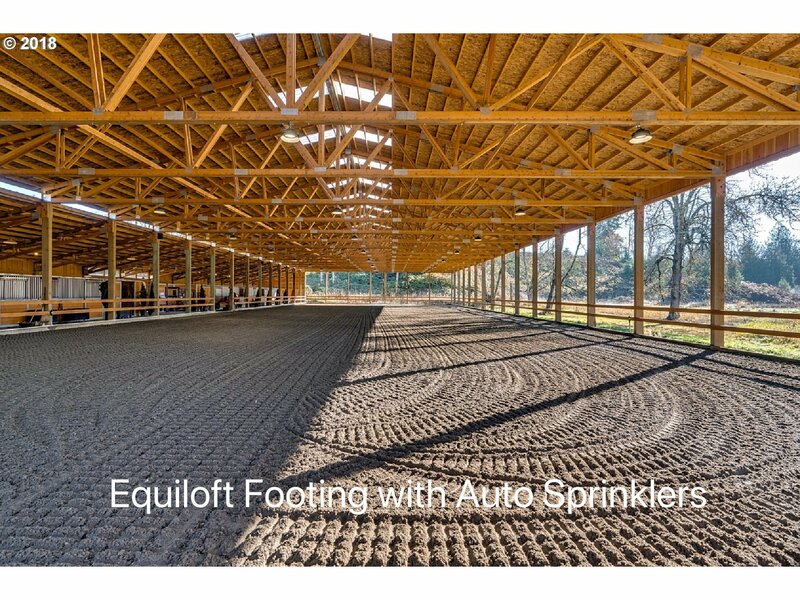 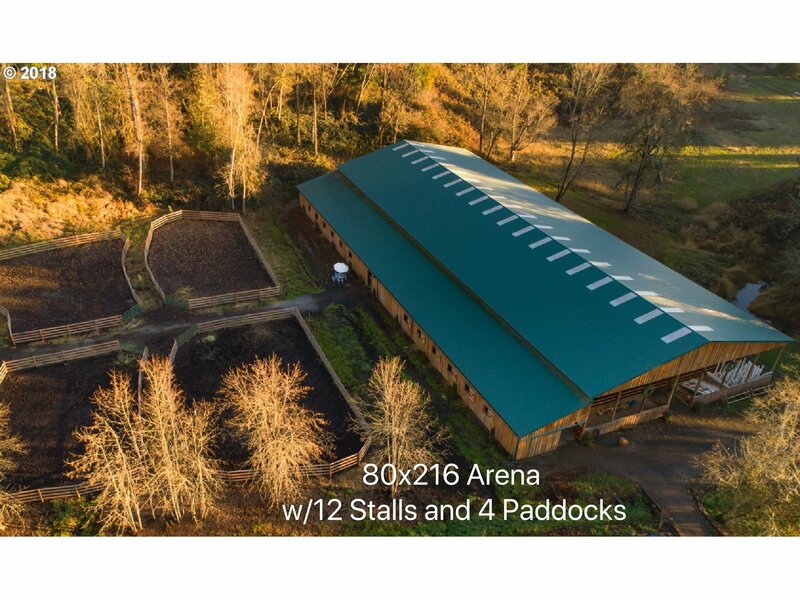 This secluded estate has an 80x216 covered arena, mare barn w/hay loft, 18 stalls, paddocks & pastures. 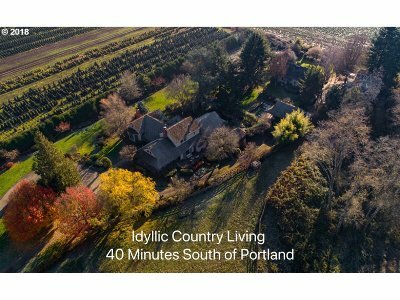 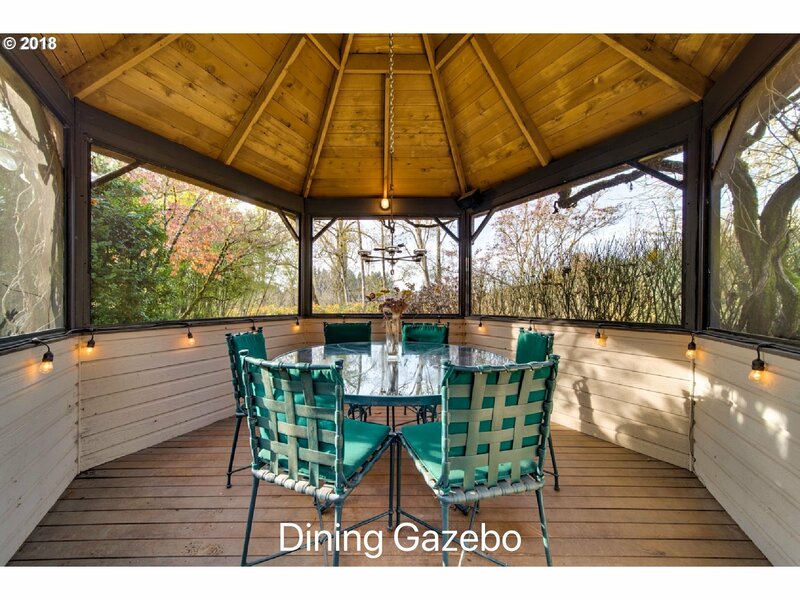 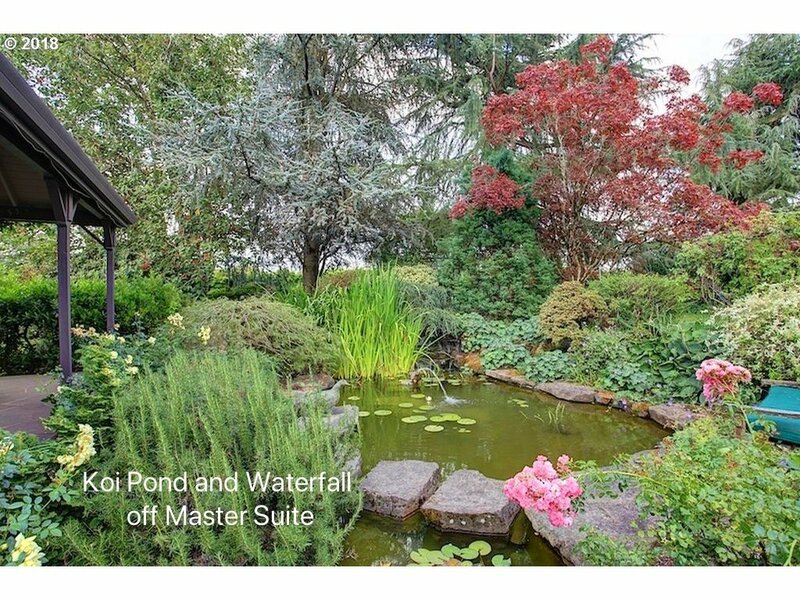 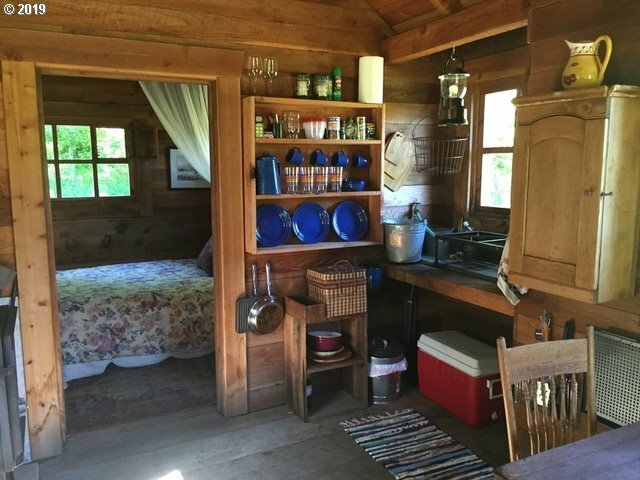 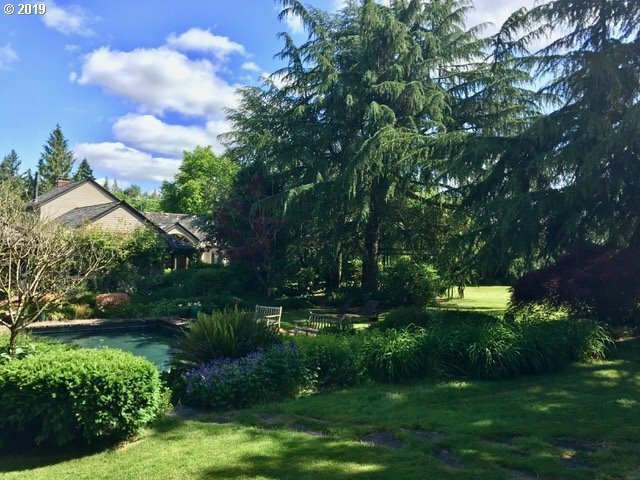 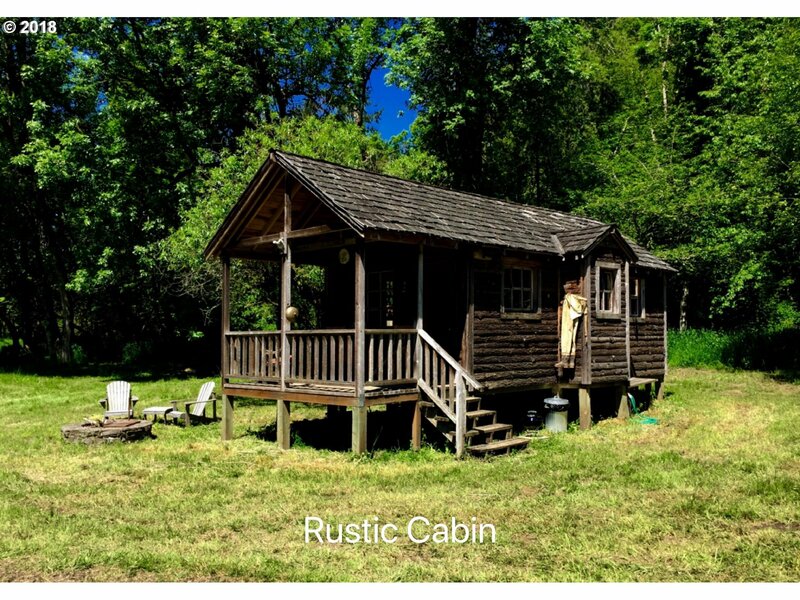 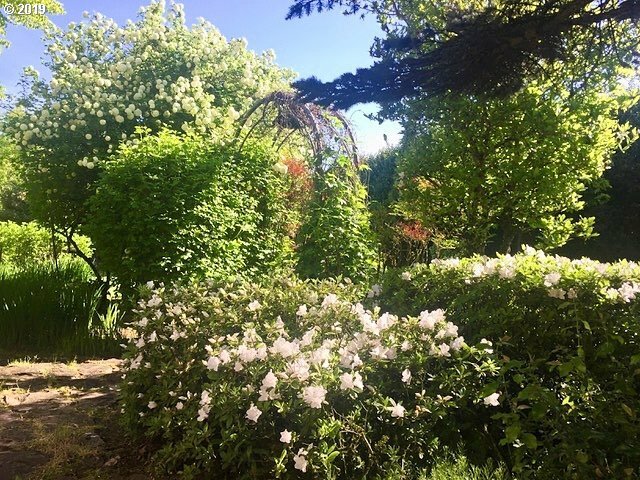 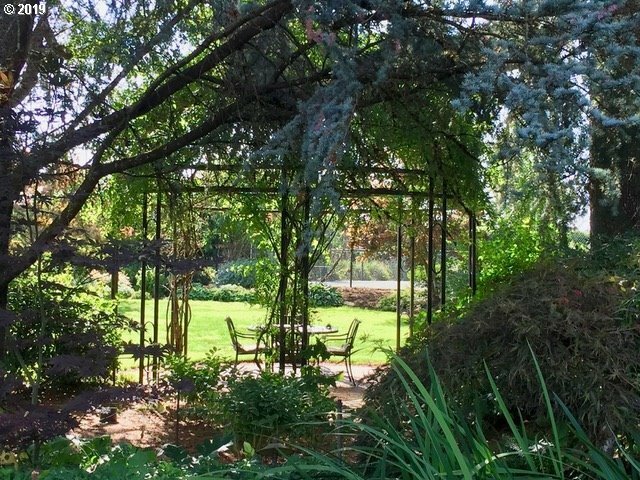 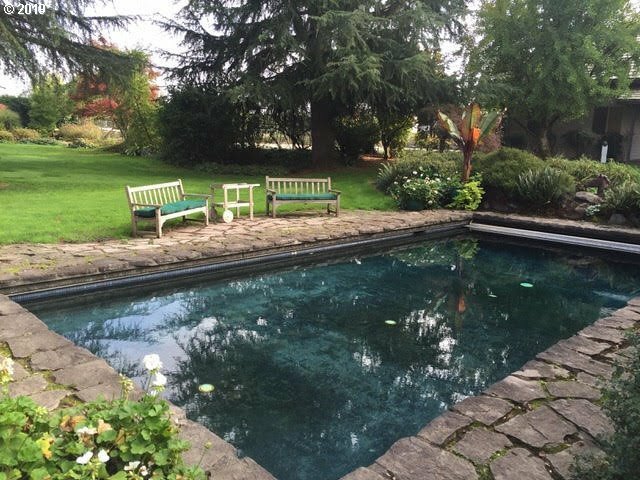 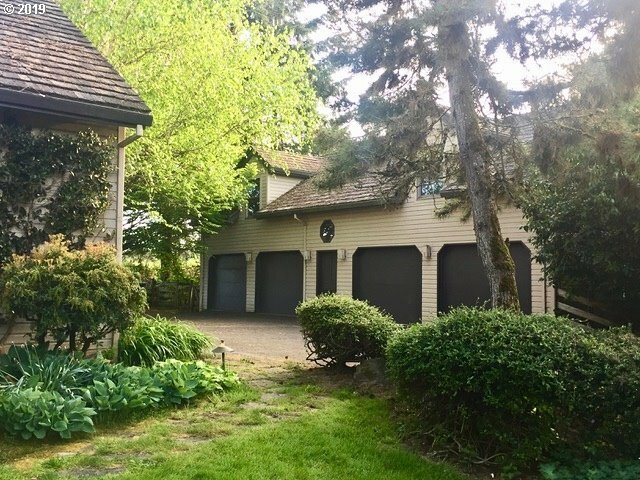 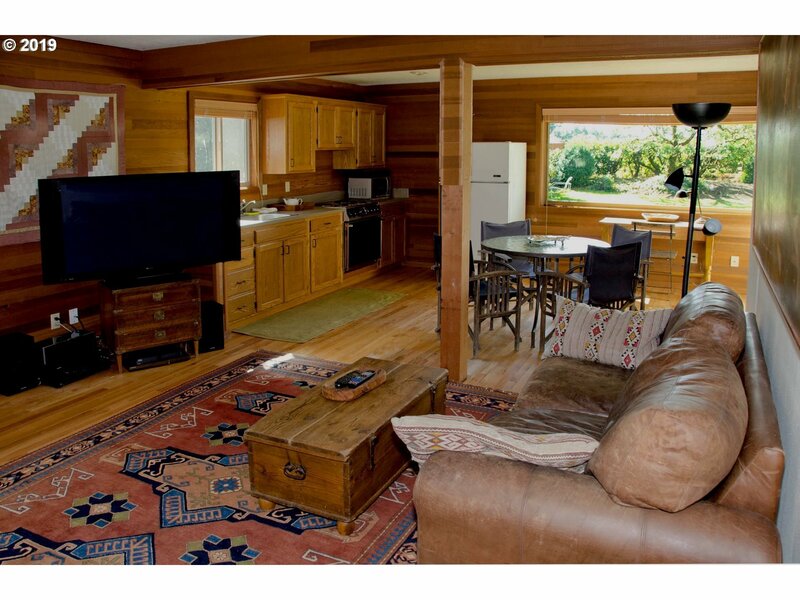 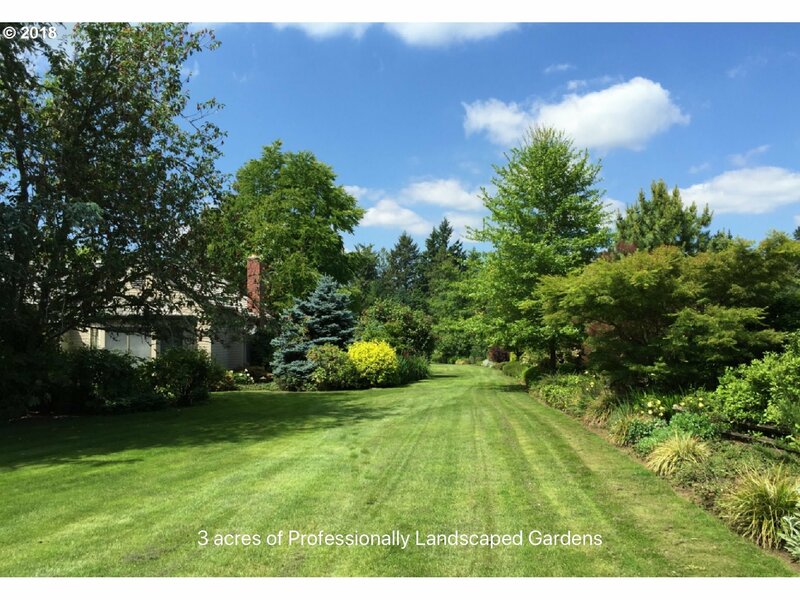 The main house has 3bds/2.1 bths, 2 fireplaces, an entertainer's kitchen & formal dining rm, tennis court, pool, sauna, koi pond, dining gazebo, lush gardens & Guesthouse 2bds /1bth, a rustic cabin, 2 garages for 6+ cars. 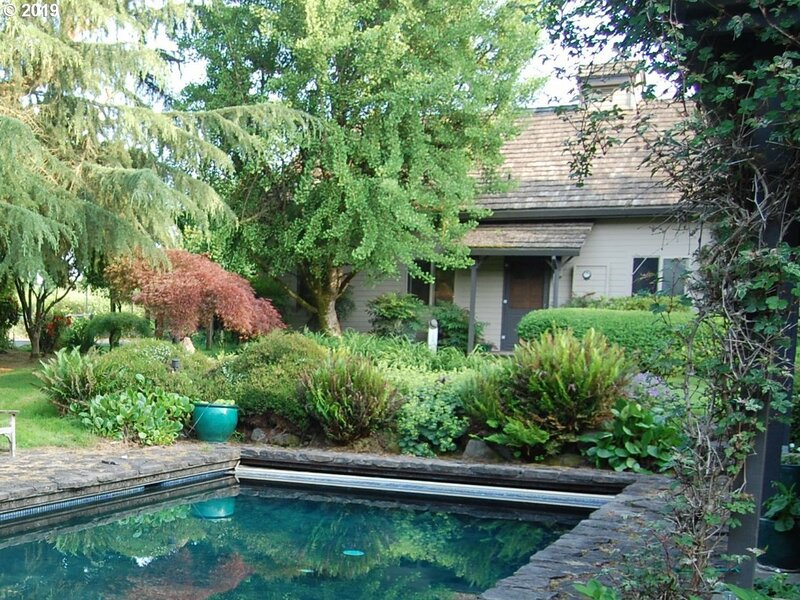 See Video & Amenities for details. 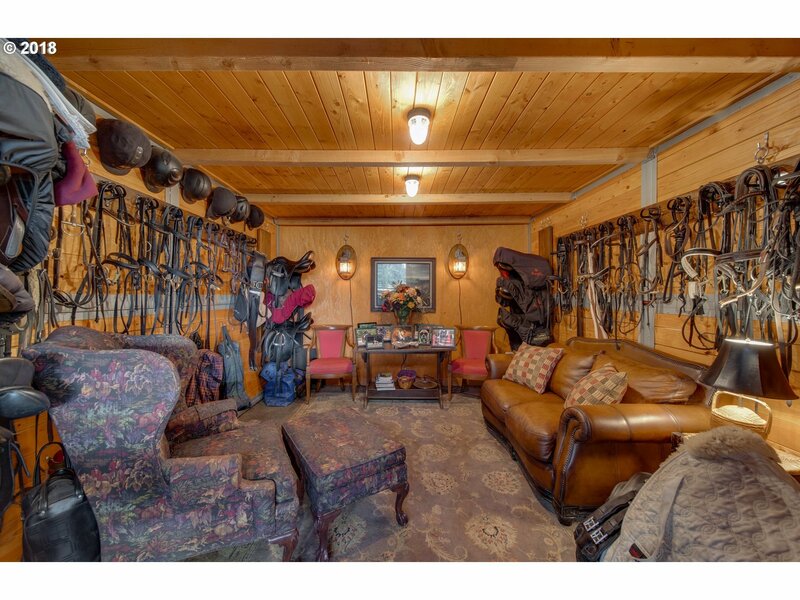 Addl Structure Remarks Public: Note: Furniture, Fixtures, And Farm Equipment Negotiable.